Mountain living at its best! 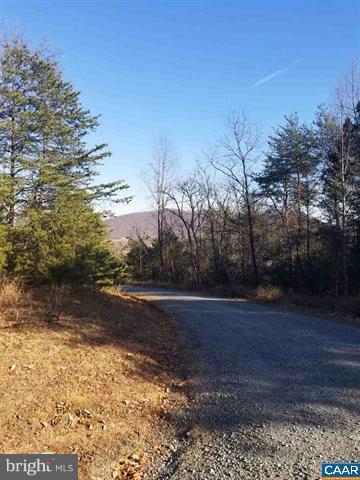 This community offers the views and nature of the mountains with an easy commute to Charlottesville off paved county road. 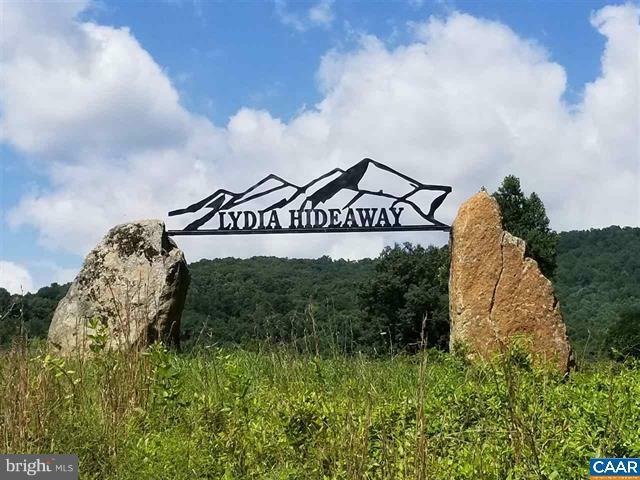 From log cabins to rustic contemporary, this upscale neighborhood embraces the scenic beauty of the Blue Ridge. Bring your own builder and dare to dream. 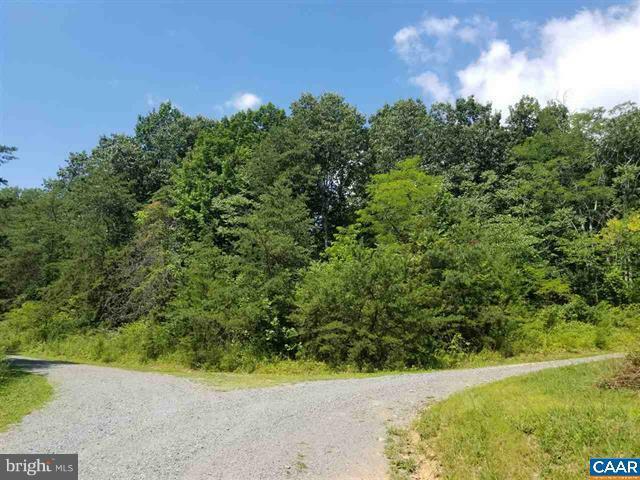 Drive out to this 2.5 acre wooded retreat tucked away in the foothills of Greene County and see this beautiful hilltop lot today. This is a golden opportunity for someone. Don't miss out. 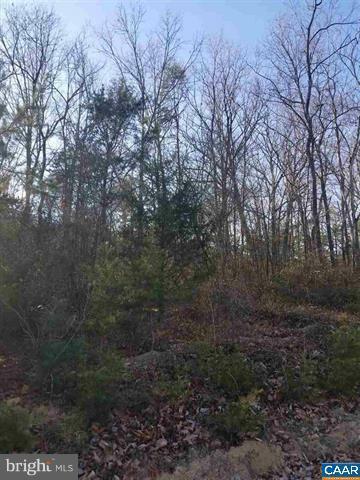 For more acreage and privacy buy adjacent lot D2 for an additioinal 2.2 acres. Listing courtesy of Remax Action Real Estate.